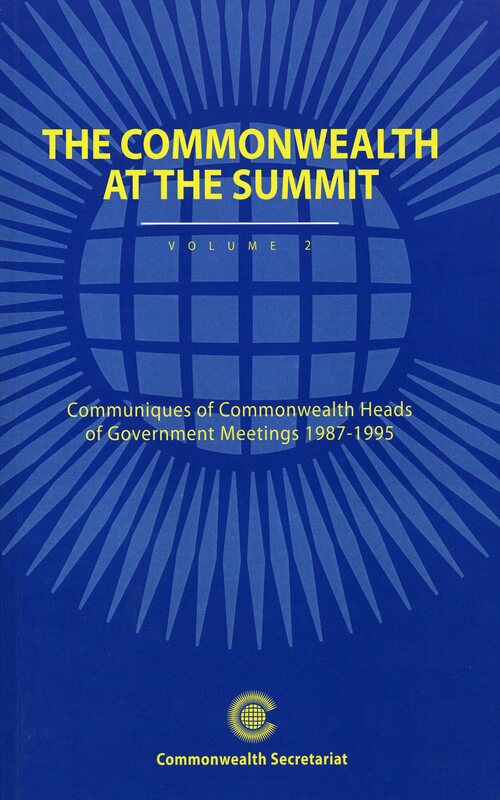 This, the second volume of the communiqués of the Commonwealth Heads of Government Meetings (CHOGMs), provides a vivid historical record of the work of the Commonwealth. The period covered in this volume (1987-1995) is significant in both global and Commonwealth terms. There is no doubt that during the last ten years, the Commonwealth has taken important steps forward in its search for consolidating its fundamental political values and principles and assisting its member states’ efforts for socio-economic development. This collection is an account of the salient features of this important period in Commonwealth life as reflected in the Heads of Government communiqués, declarations and statements. It is a valuable companion to the first volume, which covers the period 1944-1986.